Today, television is more than a mass medium for transmitting information. It’s one of the biggest forms of entertainment, education, news, politics, gossip and advertising. It’s everything you want and don’t want. Mostly what you don’t want, if you ask me. But you can bet that most people out there cannot imagine life without a TV. Even those who can’t afford too many things. Yes, it’s that addictive. If you ask most people about the items that aren’t missing from their homes, the TV is one of them. It’s one of the items that’s probably present in every single home. And often, there’s not only one, but several TVs. While the television was invented in the early 1920’s, the first mass produced television sets were sold in the first years after the end of World War II. Since then, the technology has evolved so much and television has seen countless innovations. Starting with tubes, from monochrome to color, then going all digital, with LED, LCD, plasma, HD or 4K, you name it, they’ve probably got it. Believe it or not, there are also some people out there for whom enough is never enough and watching their favorite show on a cheap TV is not fun anymore. They must have something special and a lot more expensive. And bigger. And with gold-plating and diamonds, if possible. One of the world’s largest available flat-screen TVs with its 103 inches, the Beovision 4-103 comes with an elegant and minimalist design, featuring a cool price-tag of $140,000. It also comes with a super advanced and unique motorized stand that will leave you stunned with its show-off capabilities. 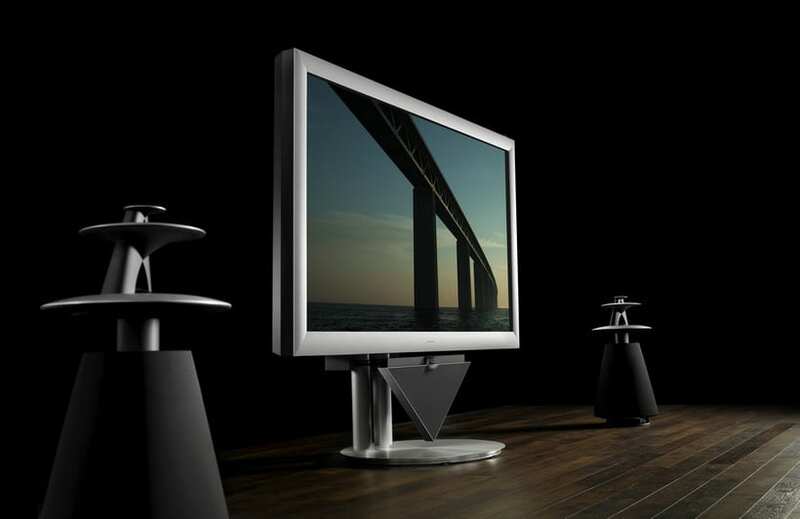 The Danish company Bang & Olufsen also brought harmony between the TV’s picture and sound, pairing it with two of their incredible speakers, to create not just a wonderful product, but an amazing audio-video experience. 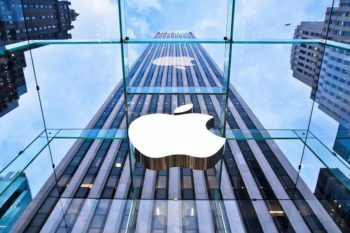 This list wouldn’t have been complete if Samsung wouldn’t have been on it, since it’s one of the dominant companies on this market. 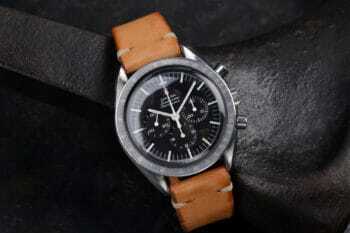 But believe it or not, this model is the cheapest Samsung on our list with a price tag of $150,000. Still, it’s a 4K UHD TV, and features an impressive 3840x2160px resolution and a 240 Hz refresh rate for its huge 110 inch screen. 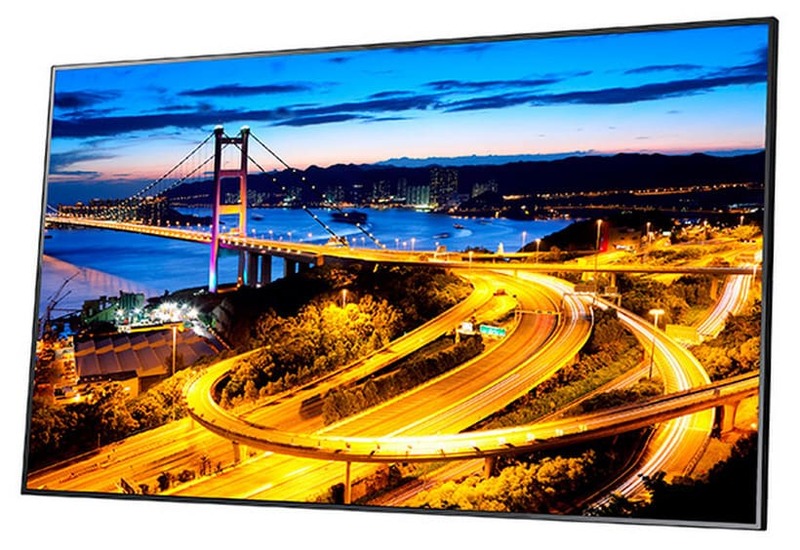 With its rich features, including too many USB and HDMI ports, this massive TV is sure to impress its next owners and empty their pockets at the same time with its ridiculously high price. Another UHD TV from Samsung made it on our list, and it costs only $2,000. Actually, it’s $2,000 over the price of its sister TV, the previous one. With the same enormous size and similar astonishing features, you might ask what’s the difference. What do you get for two extra grand? Oh well, Motion Control. That means you can navigate the TV by using your bare hands. Pretty impressive, don’t you think? And pricey. 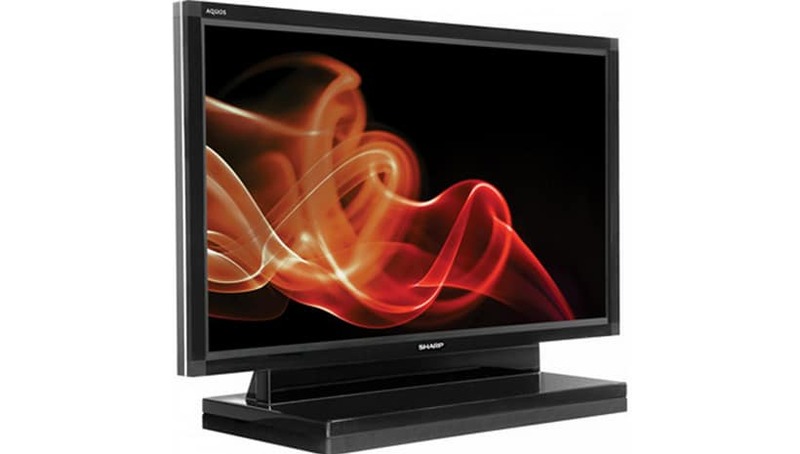 Launched in 2008, the Sharp LB-1085 was made with extreme durability in mind. It was designed for 24-hour use and rugged operating conditions in commercial spaces. So, it features an 108 inch LCD screen with a Full HD resolution which has low-reflection technology to deliver a fine image in basically any lighting conditions. What’s more important, its 176 degree viewing angle ensures that images can be seen clearly from almost any angle. 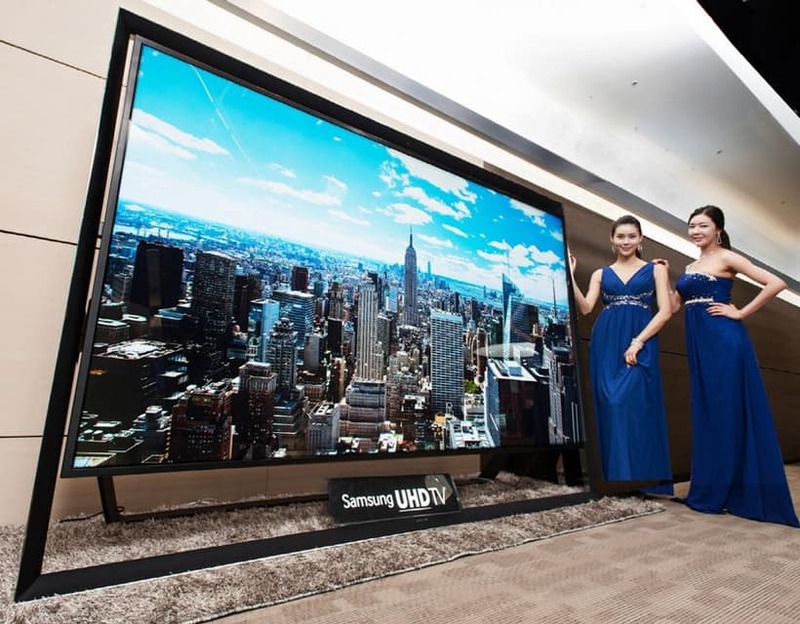 Although we can consider this TV is quite old, its price-tag is still a substantial $160,000. This is the most expensive Samsung TV ever, with a staggering price-tag of $260,000 that will make you turn away. But it will impress you with its exceptional color, superb field of view, panoramic effect and an amazing set of features. Just to name a few, it offers UHD Upscaling, auto depth enhancer, UHD dimming, Precision Local Black Local Dimming. In plain English, that means crystal clear picture, natural colors and an optimal picture performance. But the most impressive feature is that it’s bendable. Yeah, the screen can change into curved or flat by pressing a button. 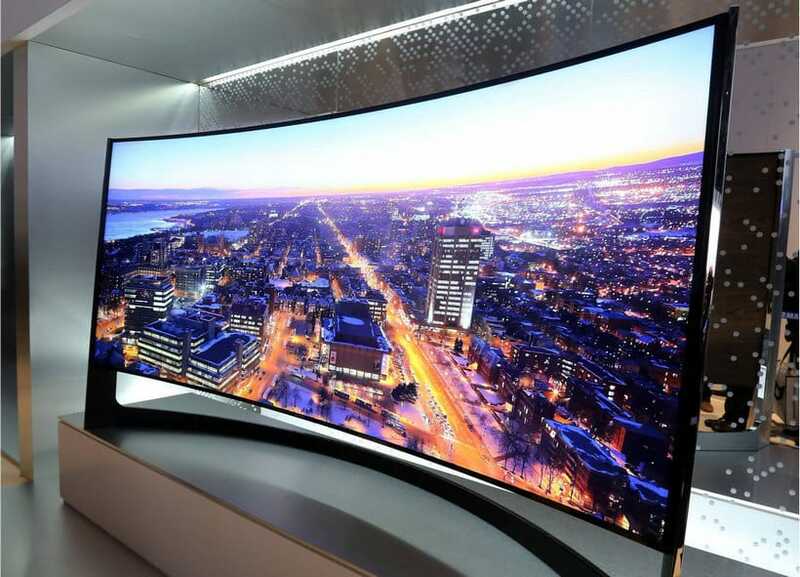 And this plus its 105 inches makes it the world’s largest bendable TV so far. 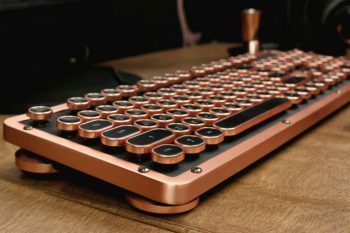 The only downside is that you might need to be a millionaire to afford it. 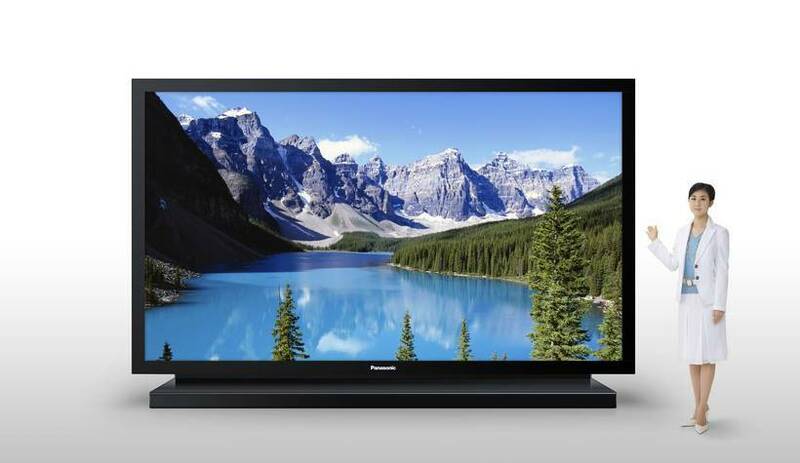 With a huge 152 inch screen, Panasonic’s half a million dollars TV offers a mesmerizing experience with stunning features that can beat up any cinema. It has a 4K 3D Plasma Display which delivers smooth, vibrant colors, across the entire screen and reproduces rich textures through a newly developed technology, so you can watch your favorite movies in their original colors. But watch out for the numbers. Half a million dollars and half a ton. Quite heavy for both your living room and your pockets. 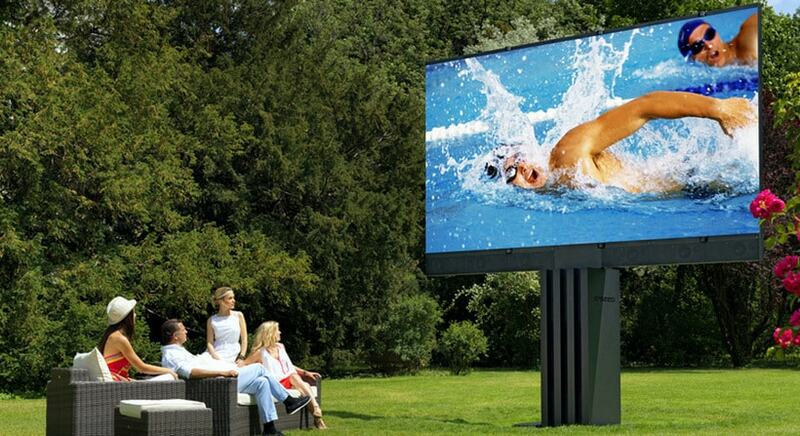 This baby, which is actually not a baby if you think about its weight (almost one and a half tons), has a High Resolution Retina LED SMD 201 inch display and it’s specially designed for those who want to have an outdoor cinema back in their garden. 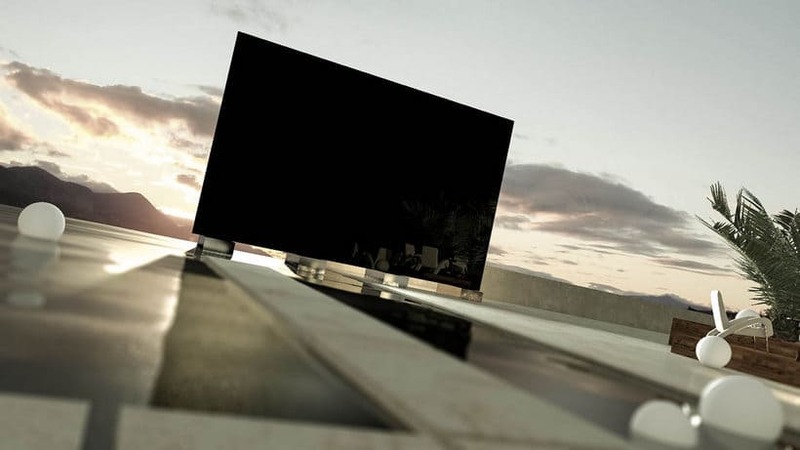 The Porsche Design Studio created a stunning underground storage station which at the push of a button rises as a monolith and unfolds into 7 massive LED pannels, transforming into one of the largest outdoor LED TV’s. If that didn’t impress you so far, add the 780,000 LEDs, the 12 broadband speakers and 3 sub-woofers. 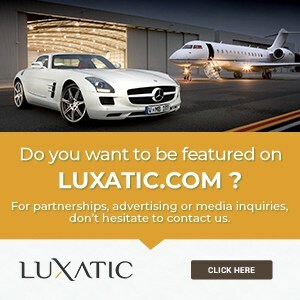 Or the $680,000 you need to buy it. The third TV on our list comes from none else but the renowned British designer Stuart Hughes. It’s not big as the other competitors, with its 55 inch display, and it doesn’t have all the bells and whistles as the more impressive TV’s out there. It’s only clad in 18k gold, covered in diamonds, gemstones and.. alligator skin. It definitely fits into any living room, but I’m curious what could one watch more? The shows on the screen or the diamonds on it? 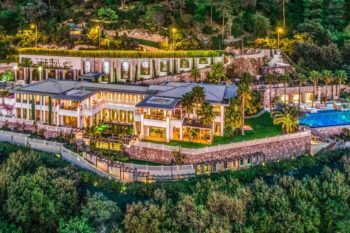 Or the invoice after the purchase, since the price is a whooping $1.5 million. With a name to remember and a size that would make an elephant look small in comparison, The Titan Zeus is currently the largest TV in the world. 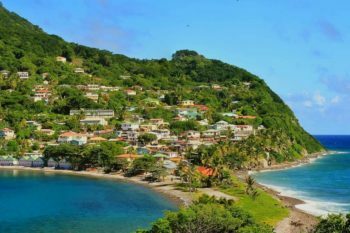 It has a screen size of 370 inches and you might need to expand your house or backyard, since you would need to be 50 feet away to fully enjoy the image. The TV comes with some interesting features, including motion tracking, touch sensitive technology and even a dynamic CGI aquarium, which turns the TV into a giant fish tank. What else could you wish? 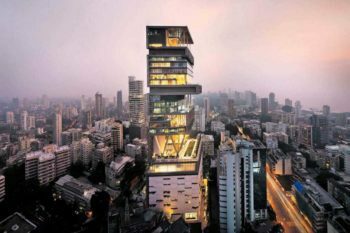 The $1.6 million required to buy it. Number one on our list is another Stuart Hughes ultra fancy product. 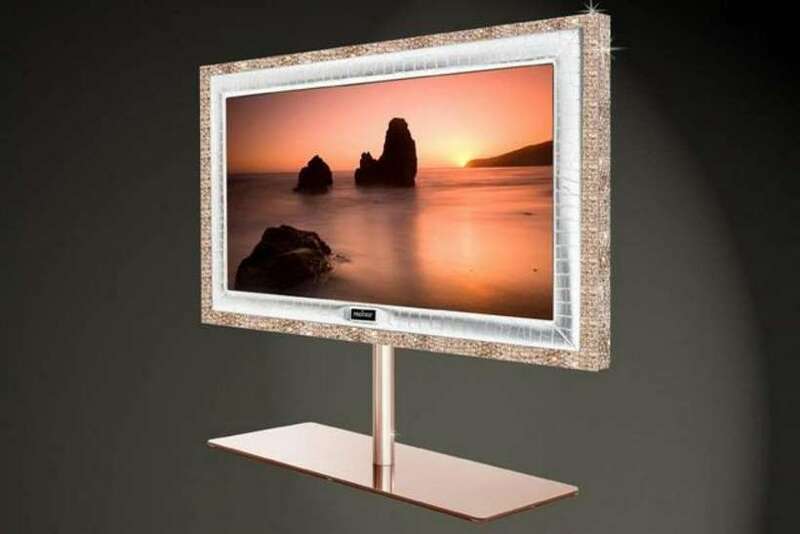 It’s basically the 55 inch TV at number 3, but covered with a lot more gold, 28 kilograms of 18k rose gold to be precise, more precious stones, some Sunstone and Amethyst, and of course, the alligator skin. 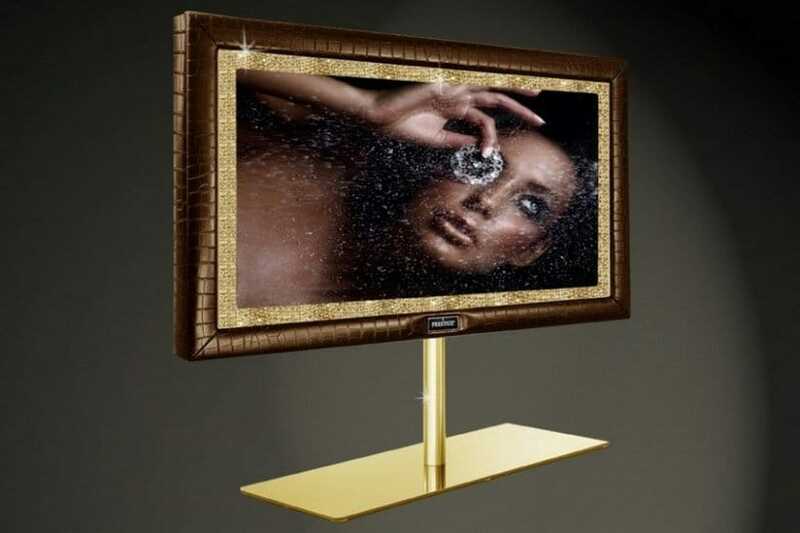 The price tag of $2.26 million makes it the most expensive TV in the world right now.